Lisa Frank is an Atlanta writer specializing in the environment. She was instrumental in the early days of the Georgia Trail Summit, Atlanta Beltline, MillionMile Greenway, Arabia Mountain National Heritage Area and the Atlanta Botanical Garden. 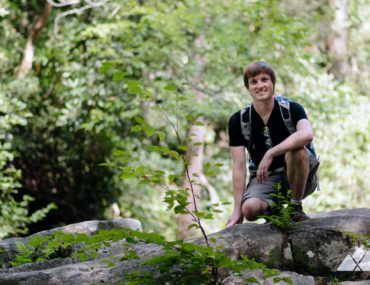 Atlanta Trails is a community changing lives and perceptions of outdoor recreation in the South. 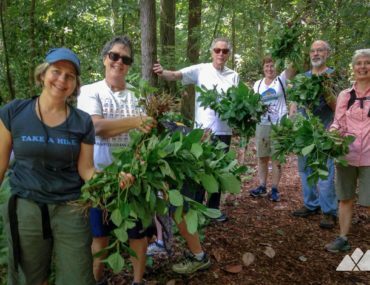 The Japanese chaff flower is one of the newest invasive plant species spreading quickly through Georgia. Here’s how to spot and help prevent the spread of the plant, especially when hiking with your dog.